R ishangles is situated on the B1077 halfway between the towns of Eye and Debenham and is about a 7 mile journey south east of Diss and 16 miles north of Ipswich. On reaching Rishangles the Baptist Church is easy to find, since it stands beside the B1077 and is situated on the corner of the only junction in the village. A large car park is located at the rear of the Church. If travelling from the South or West, the simplest route is via the A14 and A140. From the A140 turn right onto the A1120 and then left on the B1077, which goes through Rishangles. If travelling from the North the simplest route is via the A140 onto the B1077 through Eye and onwards to Rishangles. For those daring to use satnav the Church postcode is IP23 7JZ. 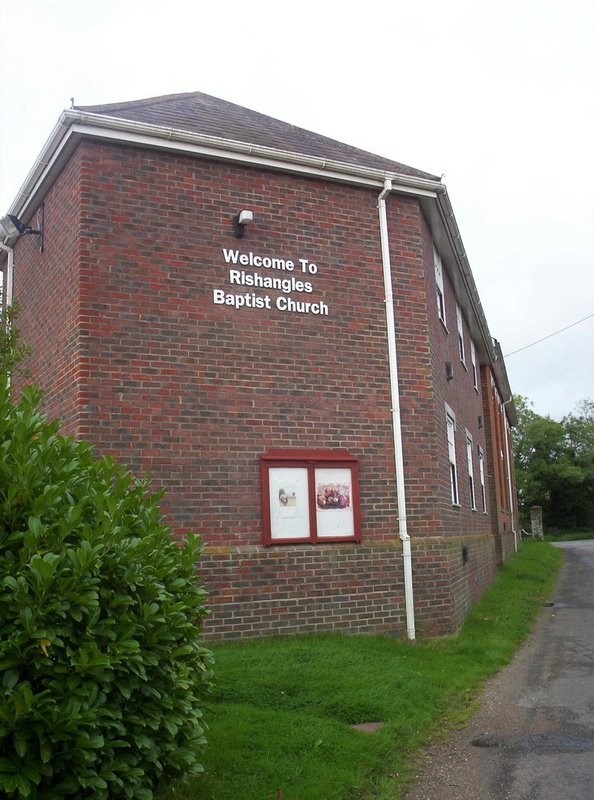 There is a large Car Park at the rear of Rishangles Baptist Church. If you are coming to the Church by bus, the bus stop is directly at the front of the Church.